Debra has been employed at Stoneking Physical Therapy since 2004 performing clerical duties associated with the physical therapy practice. Debra graduated from Trenton State College with BS degrees in Business Administration and Psychology. 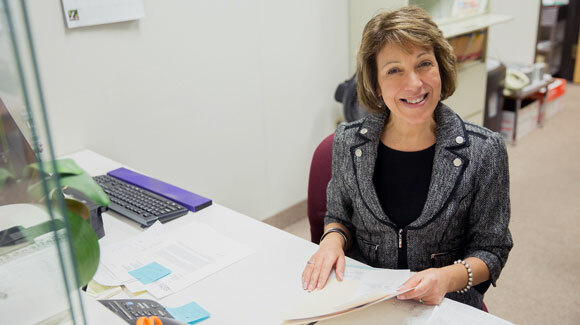 Prior to joining our staff, Debra worked as a purchasing agent at the Hunterdon Medical Center and then pursued a career in Commercial Insurance which lasted 20 years. Debra was also a business manager for her family owned dry cleaning business. COPYRIGHT ©STONEKING PT WELLNESS 2018. ALL RIGHTS RESERVED.